– This is the story of a life in balance. And this is the story of one gloriously out of balance. 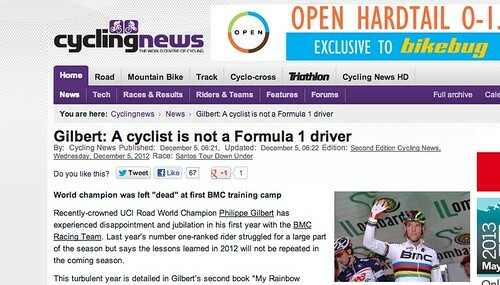 – Headline of the week #2 comes from Phillipe Gilbert. In some ways he’s right, but in some ways he’s not. – Headline of the week #3: The Founder and CEO of the Slam That Stem movement is returning to the pro peloton as a coach for Team Lampre. 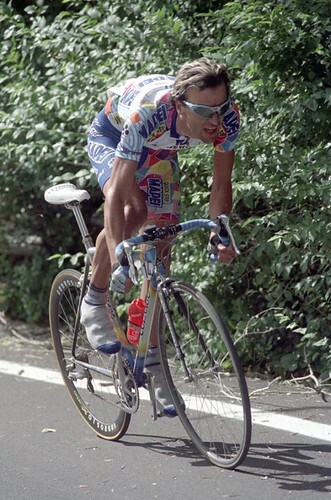 Nobody looked more PRO on a bike in the last 30 years than Michele Bartoli. 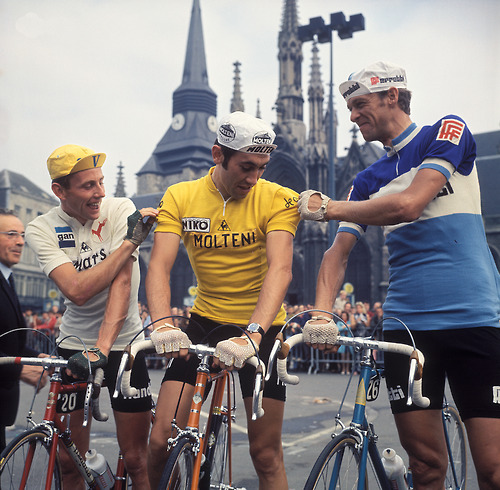 With his sky-high saddle, absurdly low stem, and Miami Vice hair he was always a joy to watch. Maybe he’ll start by bringing back the Spinacis. 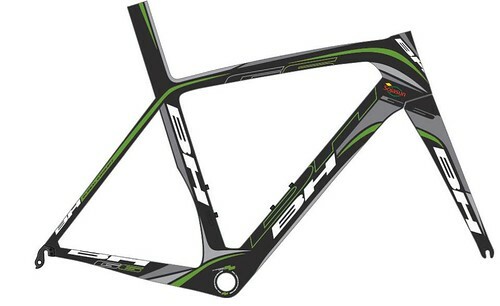 – Headline of the week #4: BH Bikes returns to the pro peloton for the first time since the, errrr, super-charged era of Liberty Seguros. It’s not a shabby outfit, Sojasun. 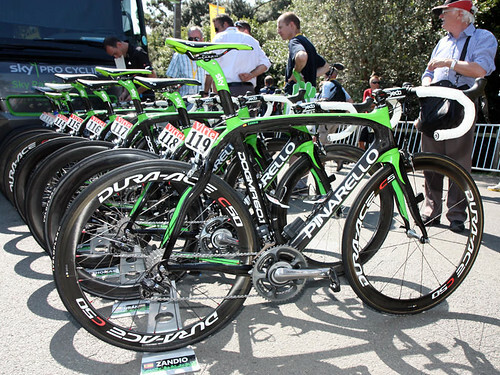 And green bikes are always welcome here. – Hey Interbike, America’s best bike shops already have a program for getting their best customers into the show. It’s called registering them as employees. By implying they need to pay and be badged as ‘consumers’, you risk reducing your attendance by 10%. Be careful what you wish for. – And, finally, the video of the week. 500 meter cable cam from ANTIMEDIA on Vimeo.